The best holiday album in pop-music history. 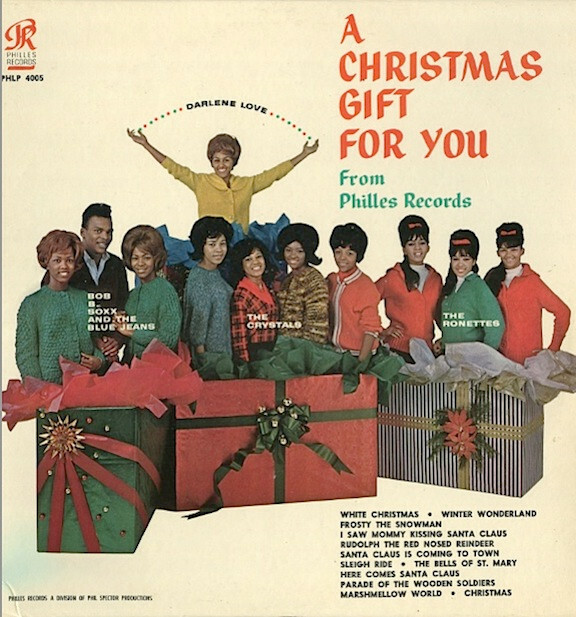 Ronnie Spector melts "Frosty the Snowman" and takes the innocence out of "I Saw Mommy Kissing Santa Claus." And it all comes in a vortex of Spector's exhilarating Wall of Sound production.